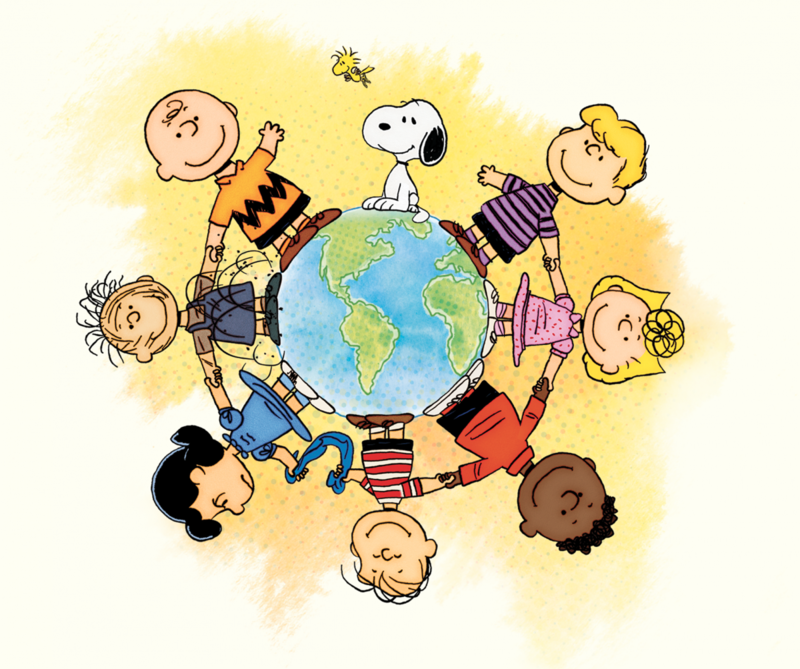 For more than 60 years, Snoopy, Charlie Brown, Woodstock and the whole Peanuts gang have delighted millions of readers around the world on a daily basis. 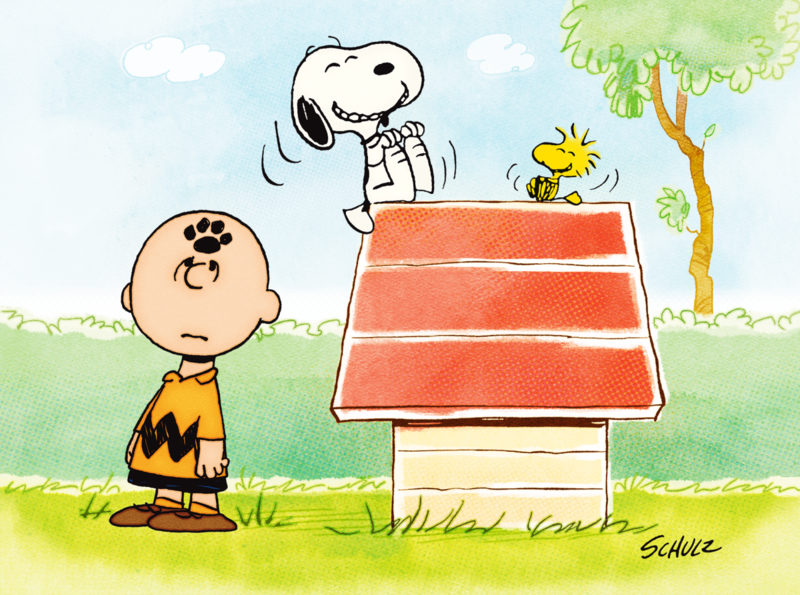 Today, for the very first time, the original comic strips of the amazing Charles M. Schulz come to life in France. 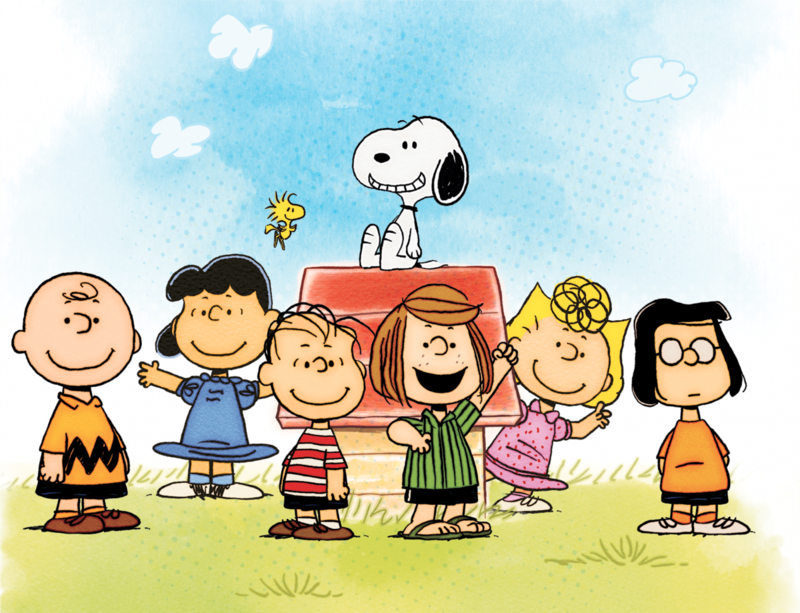 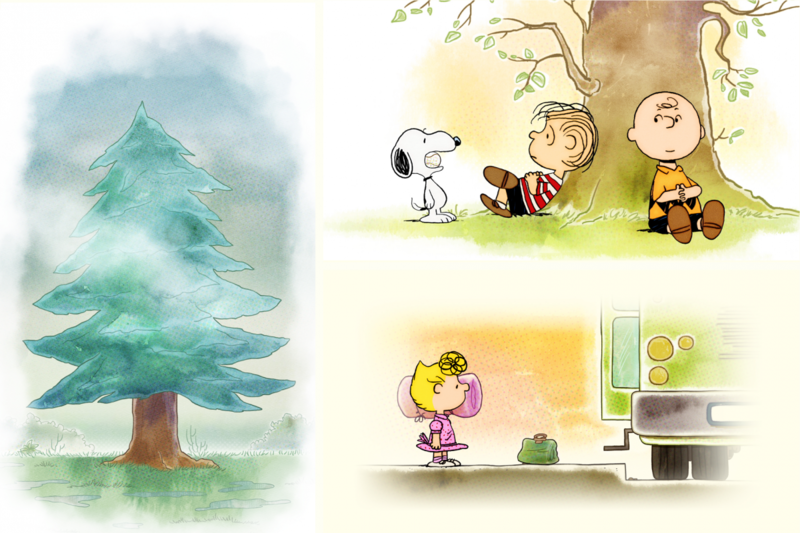 With humor, intelligence, mischievousness, tenderness and generosity, Peanuts now come alive every day on our screens!